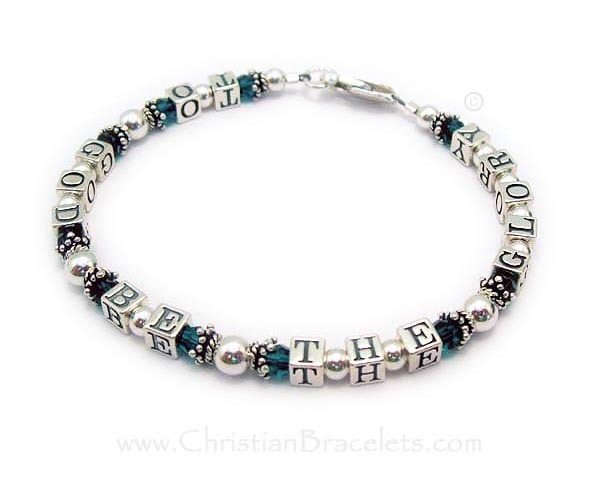 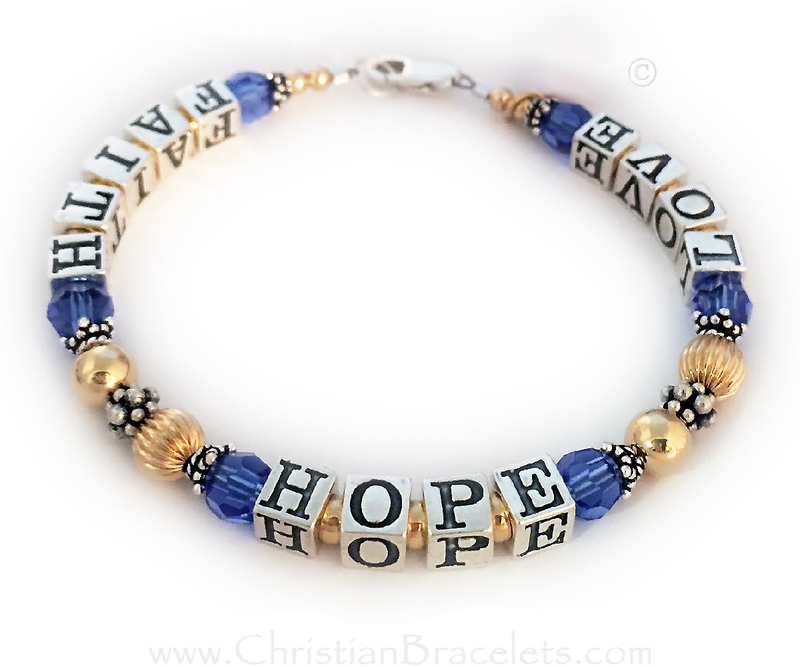 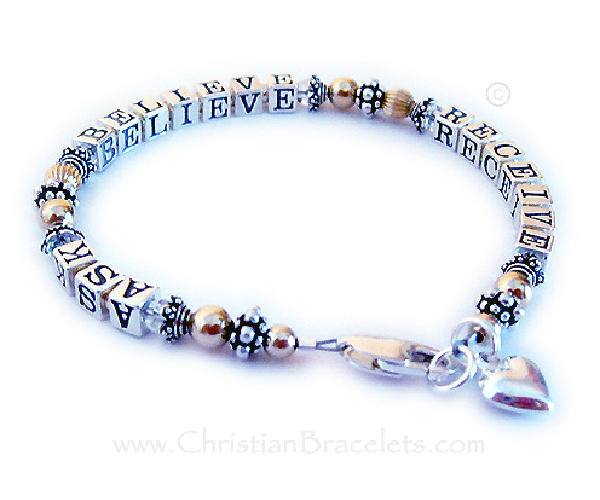 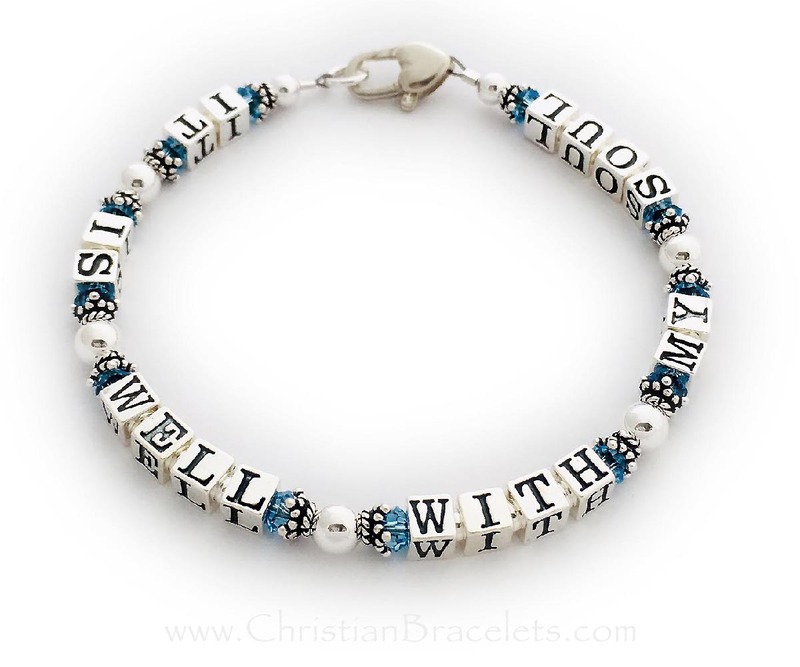 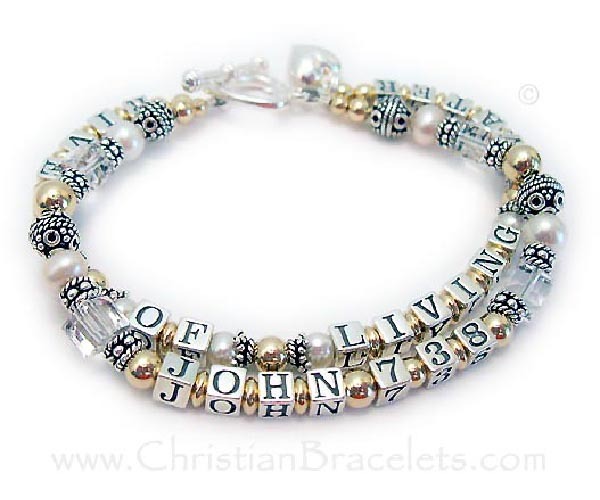 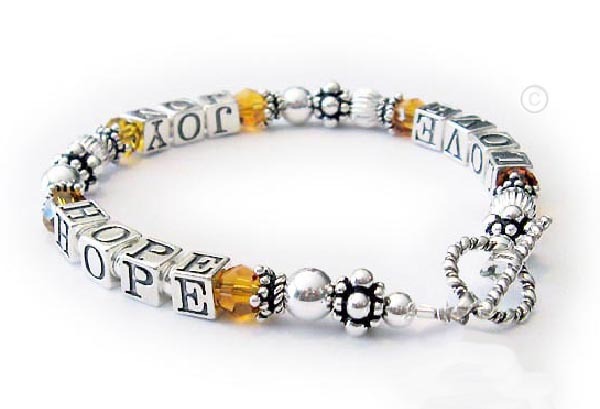 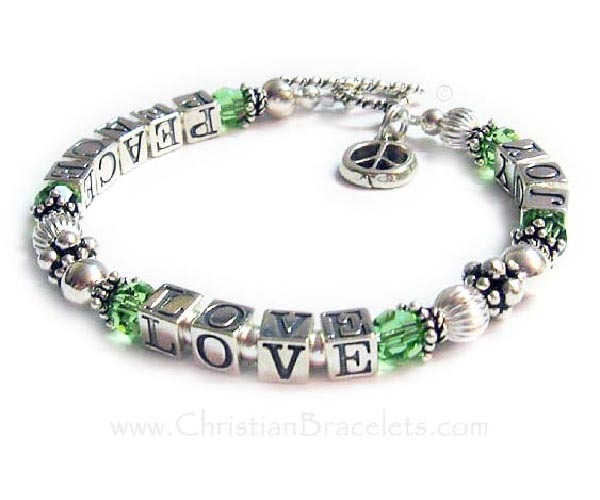 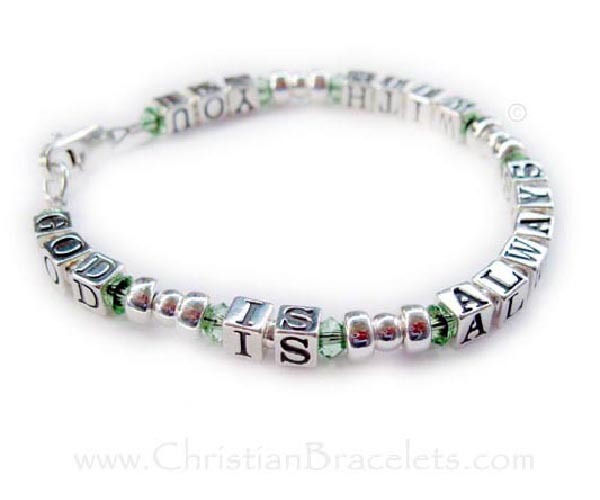 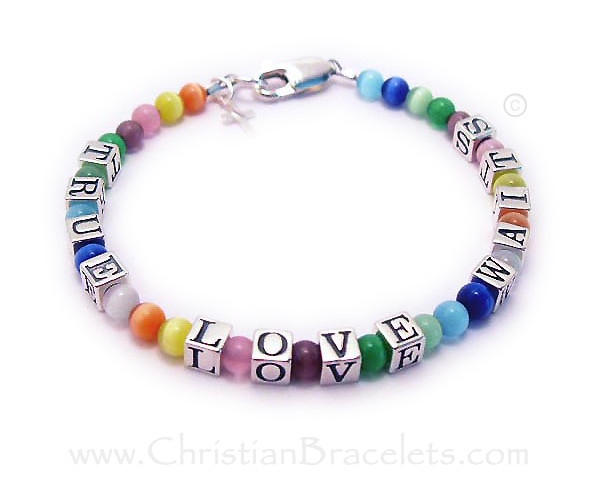 You can put a message on any of our designer Message Bracelets or Witness Necklaces. 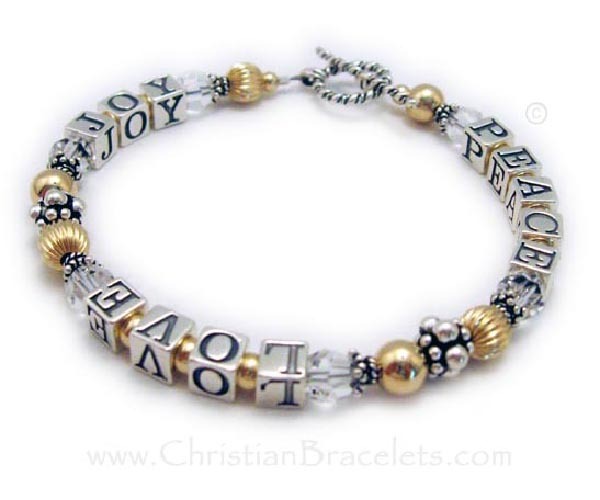 You pick the designs, style, length, clasp, color, charms etc. 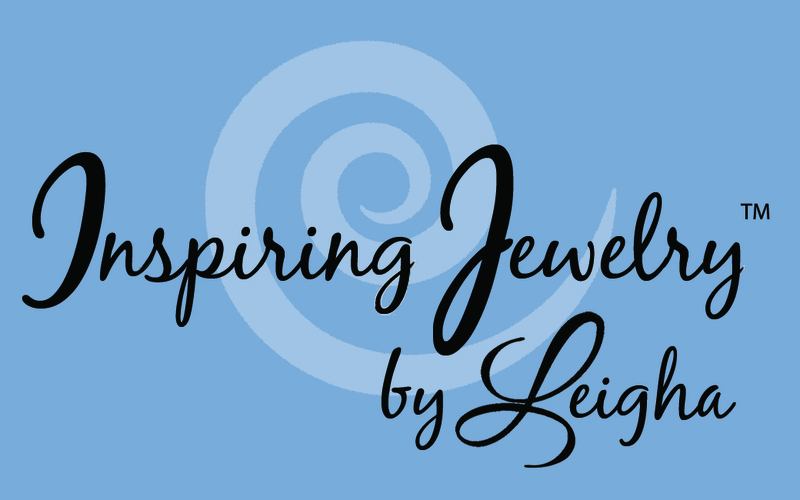 I now offer gold or small sterling block letters! 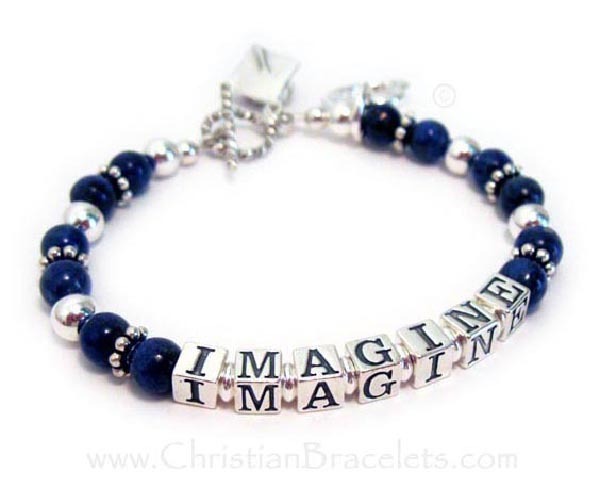 You may put any message on the bracelets (that will fit). 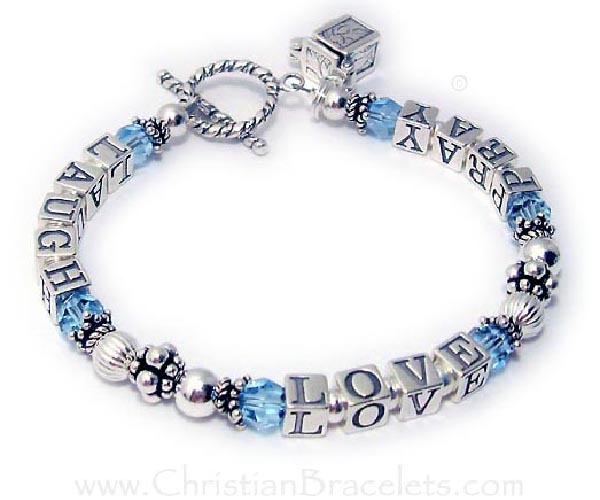 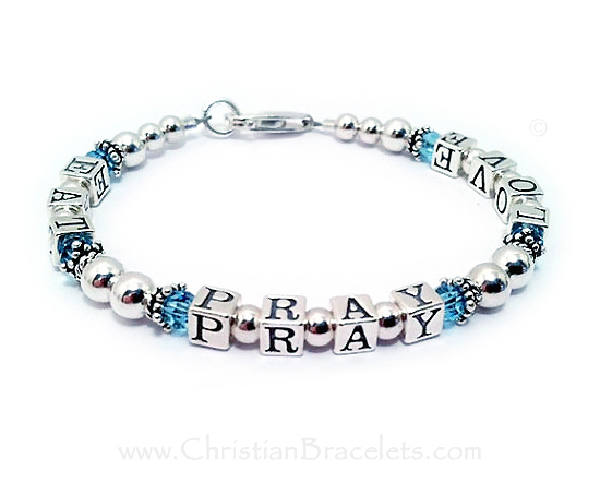 These are beautiful, high quality, guaranteed bracelets for you and those you love. 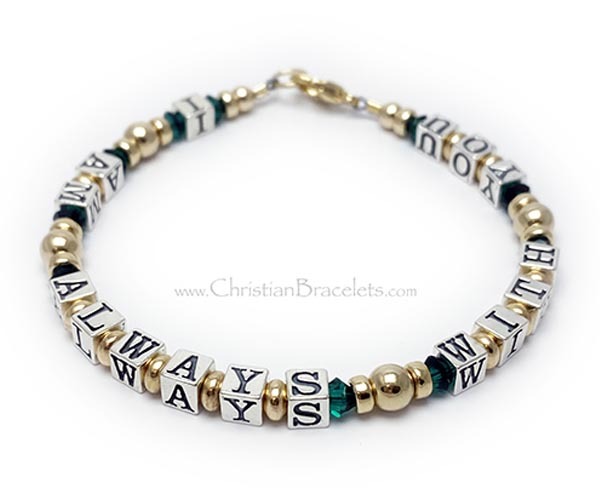 Keep God, your kids, friends and loved ones close to your heart. 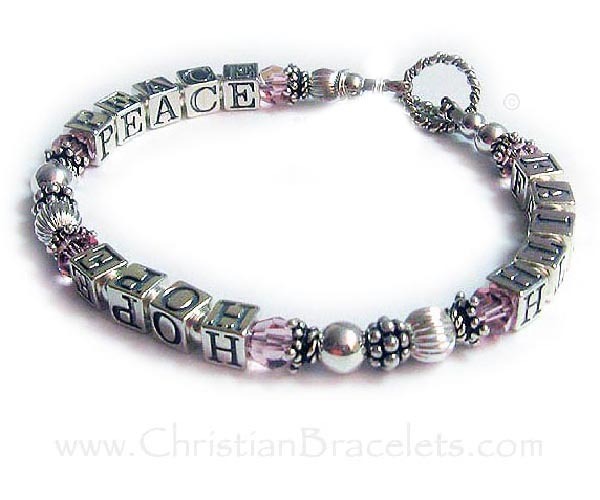 You personalize and customize each designer peice yourself or we can create a new design just for you. 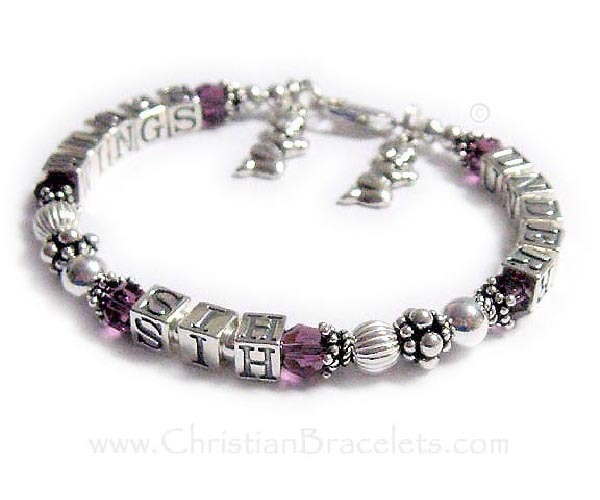 We have lots of special characters or symbols that we can add to most designs. 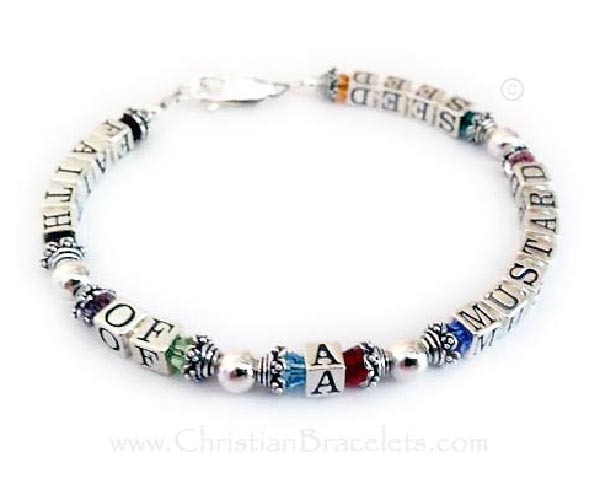 Most special characters come in both sizes.